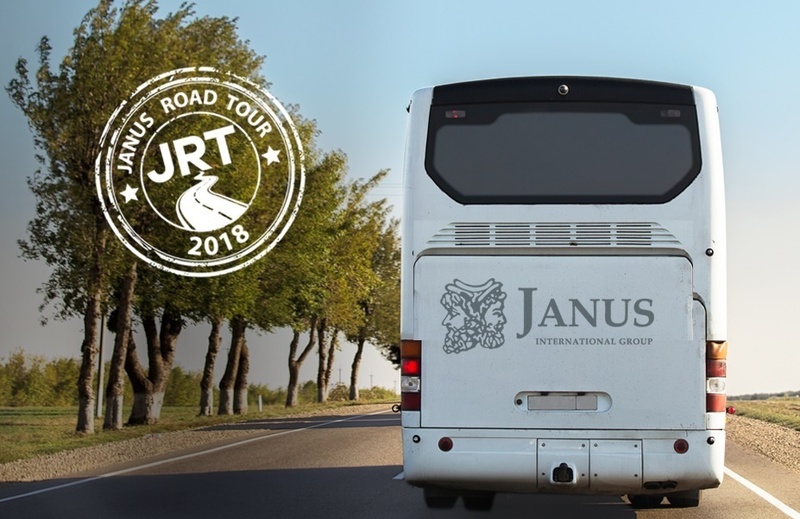 We're excited to announce the date and location of our all-new Janus Road Tour. New this year: Ask questions of operators with real world examples. Join us in Key West for this two-day event on Monday, July 30th and Tuesday July 31st. and many other industry insiders and top operators. Click Here to email us to book your room!